We’re reporting on this bit because of the fact that Lionsgate was the movie studio behind the Power Rangers Movie. Hasbro had been in negotiations with Lionsgate for a formal takeover, giving the toy company its first real movie studio under its belt. Hasbro has been attempting for years to go from “toy maker” to “entertainment producer”, such as the failed Hasbro channel via Discovery Channel known as “The Hub” some years prior. Could this have been a roadblock from green-lighting a Power Rangers Movie sequel? We may never know but it certainly doesn’t hurt that a major competitor to Saban Brands and Bandai America, Hasbro, failed to acquire the studio that has the rights to the Power Rangers Movie. Thanks to the Hollywood Reporter for the news and for our sister site TFW2005 for the heads up. Hasbro had been in talks to acquire Lionsgate, who made the Power Rangers Movie. Those talks have ended with no buyout from Hasbro. Was this a roadblock in a potential Power Rangers Movie sequel? I didn't even know they were trying to buy out Lionsgate. I didnt know this was a thing but im glad hasbro couldnt buy Lionsgate. 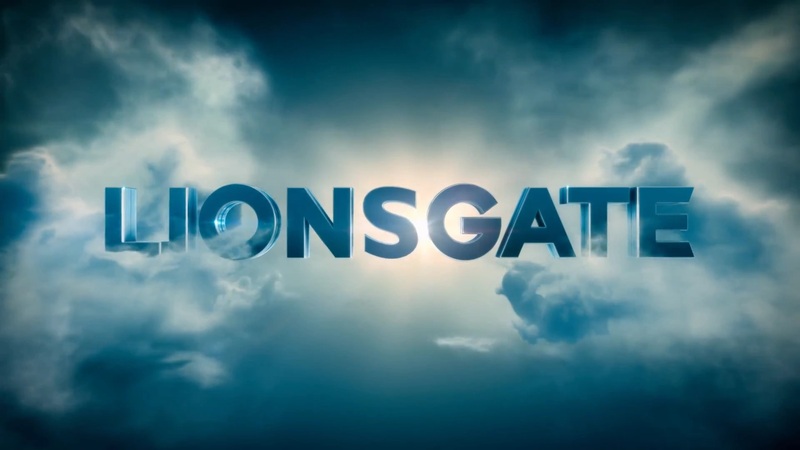 Hasbro acquiring Lionsgate? Not if Bandai has anything to say about that.